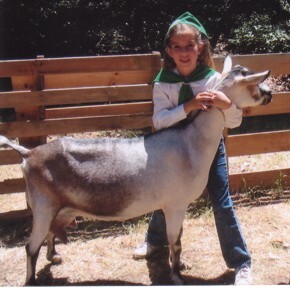 In an effort to ensure that every child who would like to participate in 4-H can participate, Four Leaf Clover Foundation will accept requests from clubs to allow enrollment fees to be waived in cases of financial hardship. Each club budgets an amount of money every year to assist members whose families are unable to afford the program fee required by the state and county 4-H offices. If a club has exhausted its budget, Four Leaf Clover Foundation can pay the program fee. The member’s parents or guardian should fill out the request form and give it to their Community Leader.